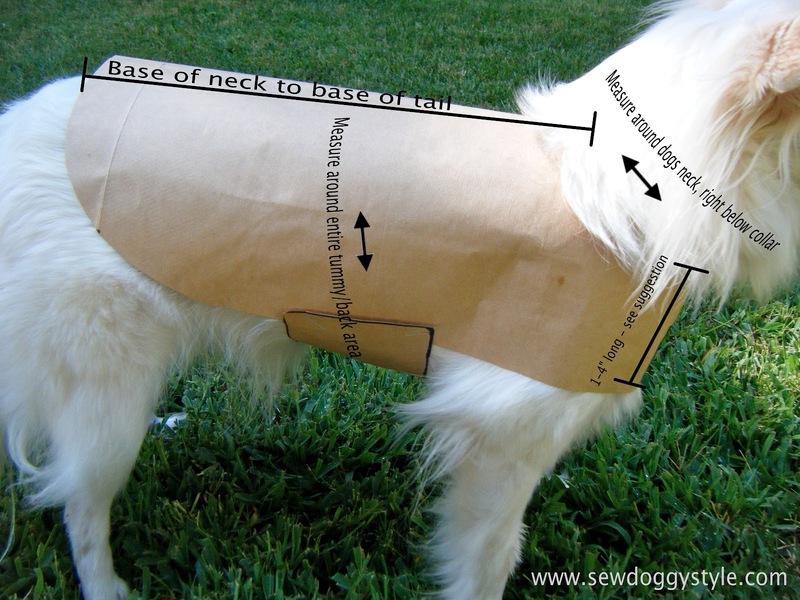 Domeek says "thanks for sharing this really easy but adorable jacket pattern! It will definitely come in handy for the colder weather!" 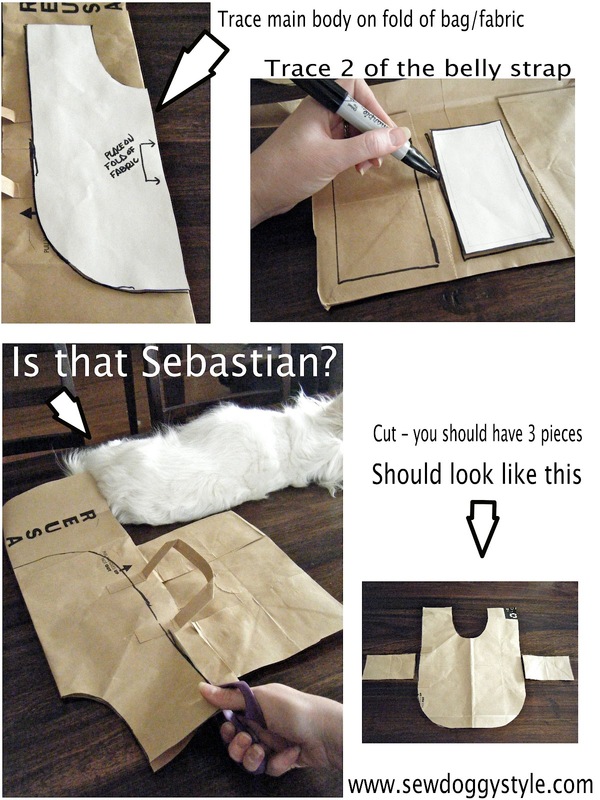 I say, "Hi Sebastian, you look stylin' man!" Goody - Tiffi needs a new winter coat. Her old one mysteriously shrunk all of a sudden! 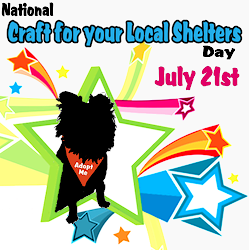 I am so excited to do this for my spikey! It will be rainy season soon, so, better be ready with some Did-it-myself raincoat for my dog. 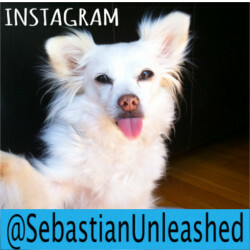 Sebastian you are TOO cute!! 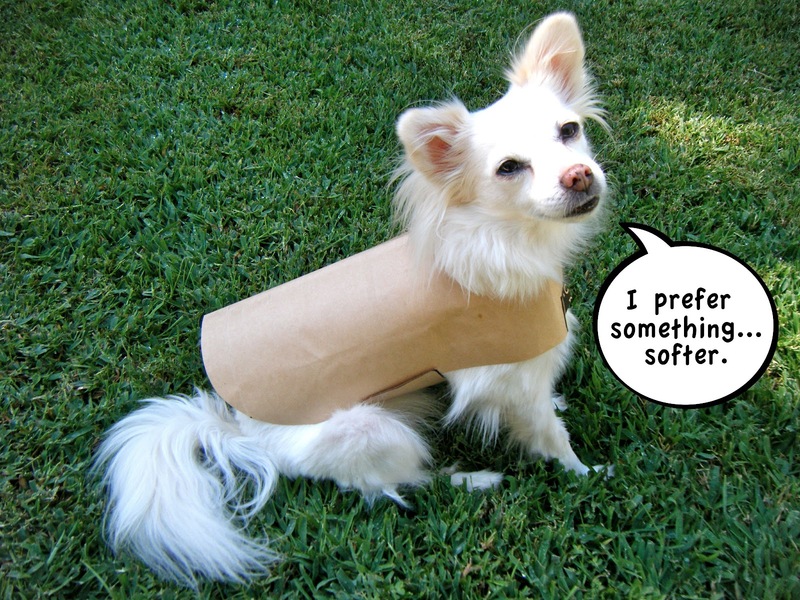 u could use laminate cotton to make a cool rain coat. Fleece for the winter. great project. Thank you so much for putting these pattern instructions online! YAY!!! My Carin Terrier, Buddy, will never be cold or wet again. I'm sooo gonna get working on this! I will try this. I want to make a "robe" for my girls after their baths. It'll keep the water from flying when they shake, hahaha. I'm just so excited, I finally bought a sewing machine! After seeing so many cute coats/sweaters/etc at the pet stores ($25-$30 a shot) that I want for my little ladies (that's right... 2 pups... there goes $50-$60), I can make them a whole wardrobe for those prices.. and have fun at the same time (give or take some frustration for them to stay still)! THANK YOU for your amazing guide - I have 2 days off and I'm going to try (TRY... I may be biting off more than I can chew) to get a pattern for each pup done, a coat each, and the paw ornaments (I found a diy for sculpey clay too!!!!). Maxi the 3/12 lb. Papillon would love a few of these. 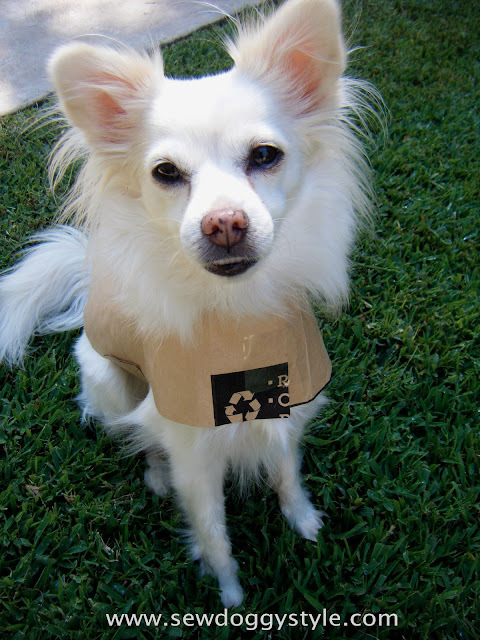 He is too small for the XSmall dog coats, and I have all these materials! Can't wait to get started! Any ideas on how to add a harness leash hookup? His neck is only 6" and too fragile for a neck collar. I hope that made sense to anyone wanting to replicate it for a larger dog. Love this! Thanks for sharing. I need to make some cute things for my Yorkie. Also loving your dog's comment, he needs something softer. too cute! Thanks for the great instructions. Took me less than an hour to outfit our new dachshund for winter and included 12th man (dog) pride! thank you for posting this! i live in a very cold climate with hairless and dogs with almost no hair!its great cuz now they can go outside a little bit without freezing! One question, how did you measure your half circle on #1? Does that measurement follow along the curved line? I'm stuck on #1. Drawing 1/2 oval. How to draw a 6.5" oval? <3!!! You, my lady, are wonderful!!! Thank you. I'm with Marlene on this... Is there a secret to making the oval 6.5" (same as my dog's measurement)? This is a wonderful site and will help keep the puppies and dogs warm in a huge way. Great site, super pattern, excellent directions, kudos. Spay/neuter please. Thank you GROC (too lazy to type out the entire name) :) I'll keep you all advised. 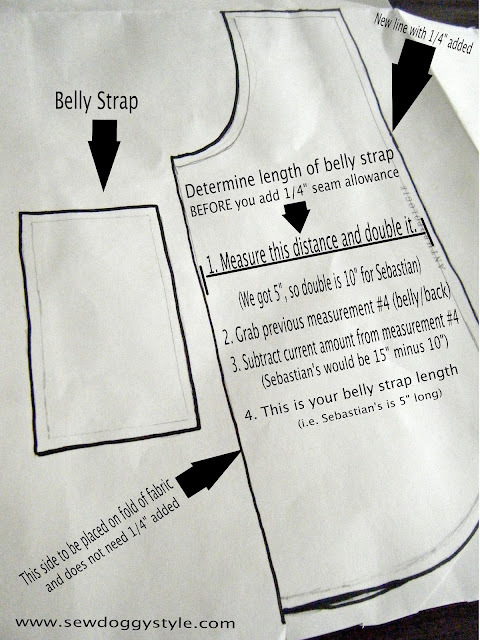 I do love these sewing patterns. easy to sew! Thanks for sharing. حاليا تقدم شركة فرسان الخليج أفضل شركة نقل اثاث بالمدينة المنورة العديد من الخدمات المتميزة وبتكاليف مناسبة. Really good, clear instructions! This is going to be so helpful to me. 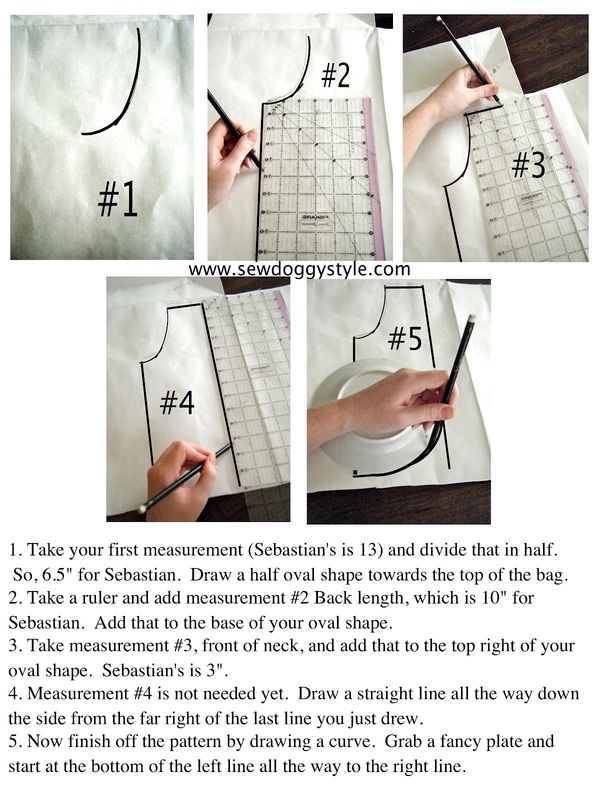 I just got my first sewing machine and I have four dogs so I was looking for easy dog clothes to make. This looks like the pattern to start with. Thanks! Thanks for this post. nice post. Thank you very much for your wonderful blog and thank you for your continuous efforts in everything that benefits the person in his daily life and I ask God Almighty to bless you and bless you. Welcome to Packers and Movers in Surat. We at Indian Packers and Movers Surat, provide very stress free Packing Moving and relocation services at very inexpensive rate. Getting the finest deals for secure, safe and cost competent shifting is enormously easy and that can be availed with slight hard work of online search. Packers and Movers in Surat as a company provides wide-ranging services for your entire shift. On your call, we are happy to send one of our experienced consultants to discuss your personal requirements and special moving needs. We provide our clients with a proposal in writing to assure our excellence in service. Indian Packers And Movers SURAT takes much pleasure to visit you and to explain about our exceptional brand of Professional Relocation Services In SURAT. You are in the right place. We take your stuffs safely to any destination in SURAT without cricks and pricks. We provide relocation moves through out SURAT. Customer satisfaction and quality in service are two unquestionable factors which made us one of the Packers Movers In SURAT. Thanks for your stop at Packers and Movers in Surat. We really know the intentions of the people who are moving their homes or offices in Surat. We are one of the best Packers And Movers Surat that gives values to the suggestions and recommendations of the client. It is this heart reading and friendly packing and moving service that made us the most loved packers and movers in Surat to depend for professional local transport in Surat, courier services in Surat and relocation services Surat and more. We are Packers and Movers in Surat, are most excellent leading packers and movers companies in Surat. We offering a complete packing and moving solution to all your relocation requirements. We are safe professional packers and movers we provide complete solutions for all your shifting and packing needs.